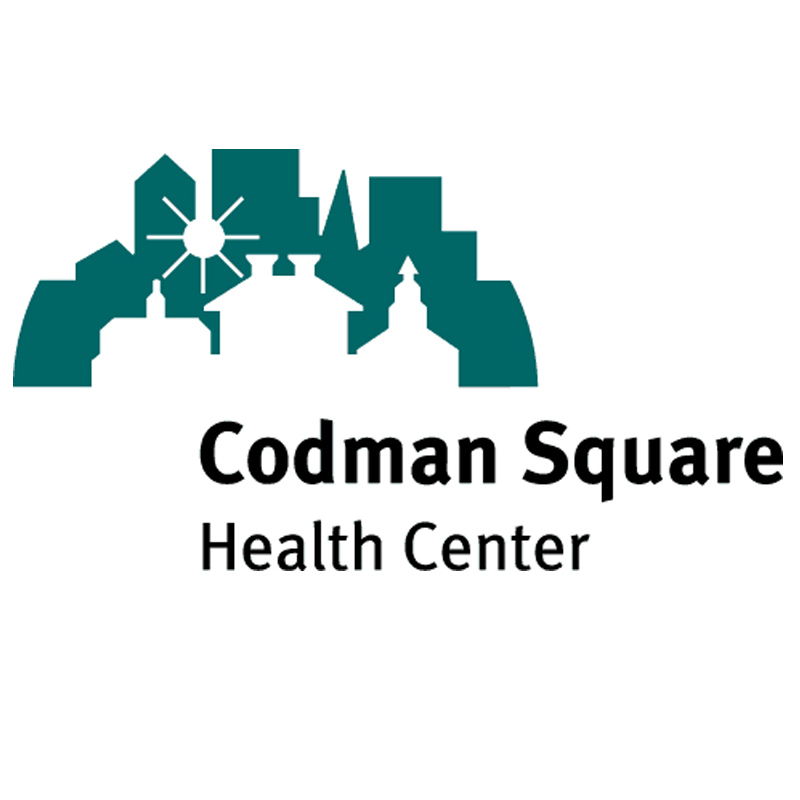 Codman Square Health Center is located in the heart of Dorchester, the largest and most diverse neighborhood of Boston. It opened its doors in 1979, recognizing from the start that, though health care begins by alleviating sickness, the journey to a true “culture of health” is achieved through the health of the whole person and the whole community. Today, Codman Square Health Center is home to 250 staff and more than 22,000 patients and is seen, both locally and nationally, as a true innovator in the community health field. 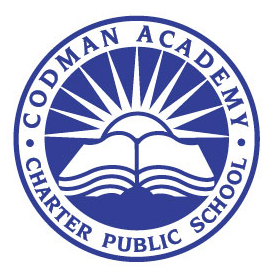 Codman Square Health Center and Codman Academy came together to form Codman², the country’s first co-located health and education partnership. The rationale behind Codman² was simple yet powerful: healthier people learn better, and people with greater access to education are healthier. 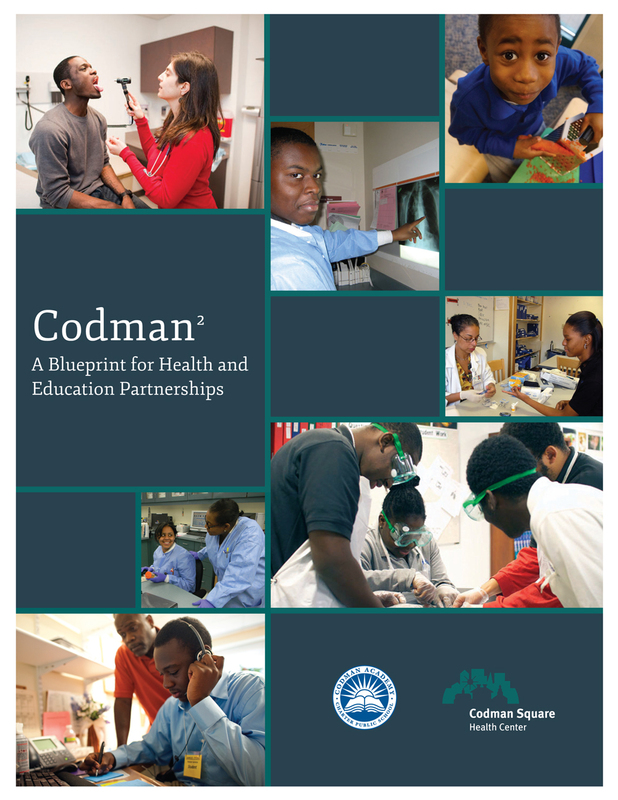 To help other communities and other organizations form their own health and education partnerships, Codman² created a blueprint of how its partnership began.